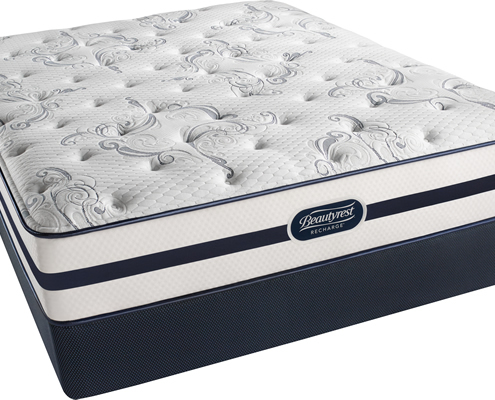 For comfort and support, the Beautyrest mattress is unmatched. 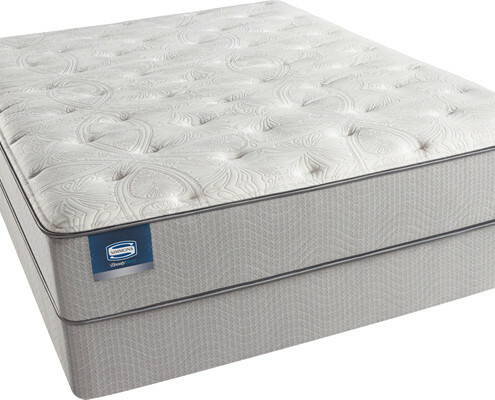 The Beautyrest Pocketed Coil provide a great deal of support, while keeping a firm hold on quality sleep. 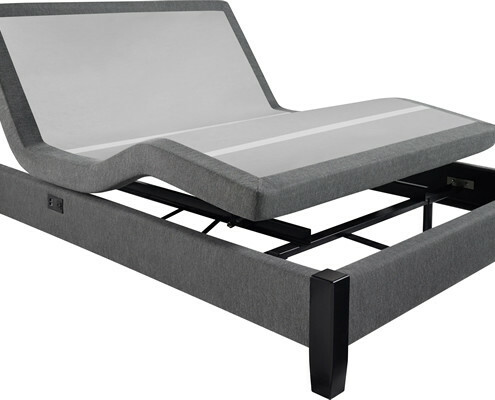 Simmons believes in putting the most important part of the equation first, that means that comfort must trump everything else at the end of the day. 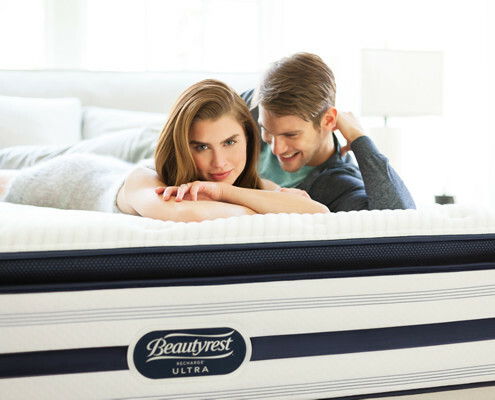 The Beautyrest Pocket Coil system is made to respond to your movements and adjustments in bed – cushioning your moves with independent coils, and adding even more relaxation and proper sleep with their unique comfort layers.